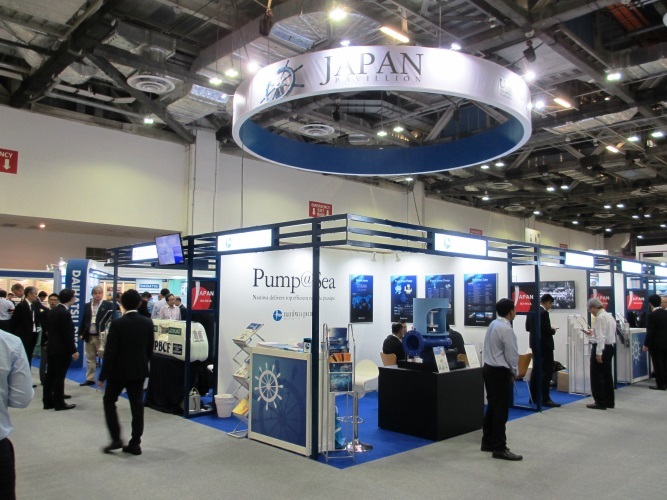 Sea Asia 2017 | Naniwa Pump Manufacturing Co., Ltd.
Naniwa Pump Mfg. 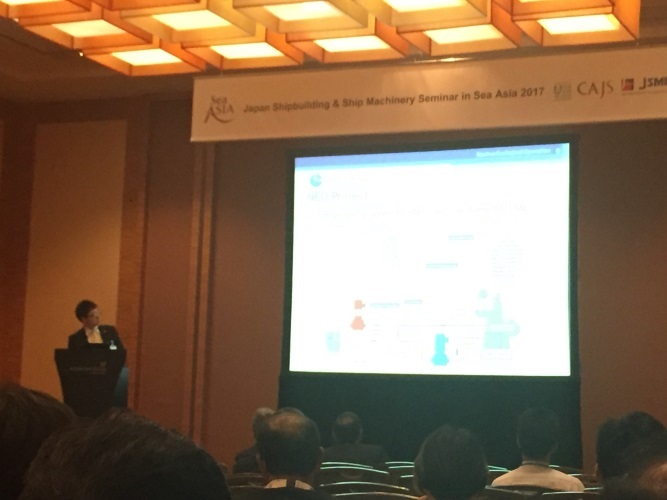 Co., Ltd. participated in the “Sea Asia 2017” which was staged at the Marina Bay Sands in Singapore from April 25 until April 27, 2017. 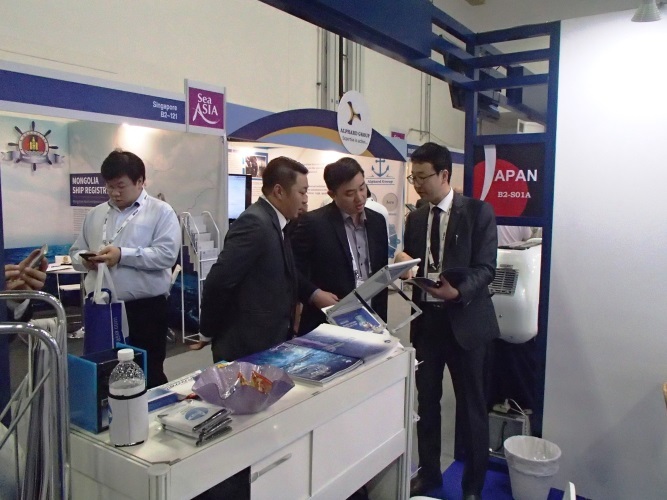 Naniwa presented its NEO project (Naniwa Ecological Operation) on April 26 during the course of a seminar.At Naniwa’s booth a model of the newly developed under suction centrifugal pump – type “USV” – was displayed. This type of pump forms part of the NEO project.Naniwa is happy to report genuine interest from many visitors. 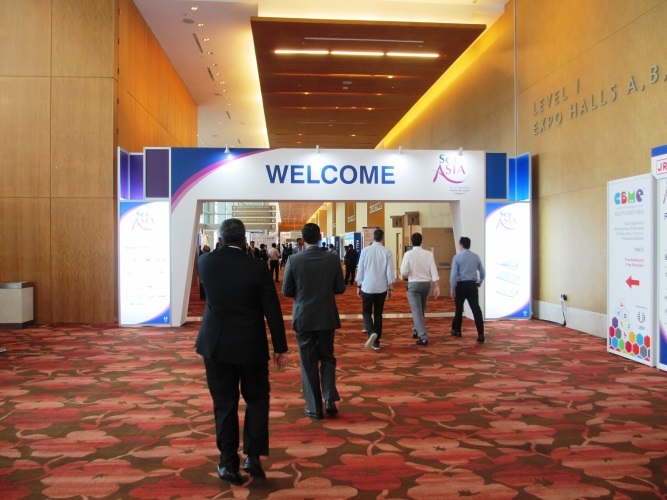 Naniwa extends its appreciation to all visitors.